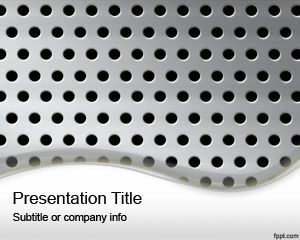 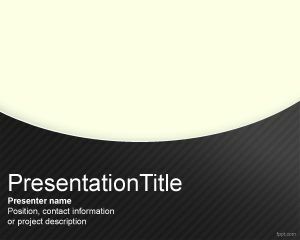 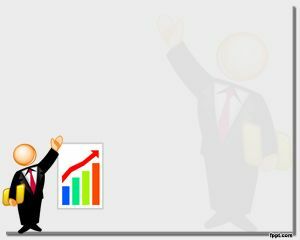 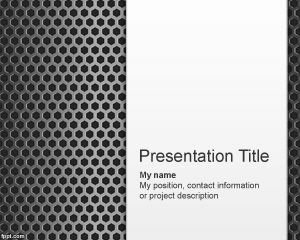 This free shingle PowerPoint template with grey plate is a free PowerPoint style design that you can use to decorate your presentations in Power Point. 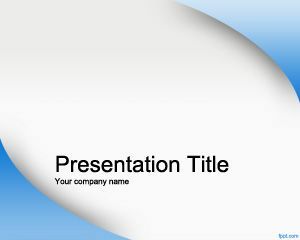 This free slide template with shingle effect in the slide design is free and you can use this free template for custom stone columns or curved stone presentations with your own stone images or also for construction projects in PowerPoint like those used in project management PowerPoint presentation or other project management PPT slides. 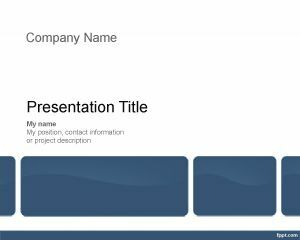 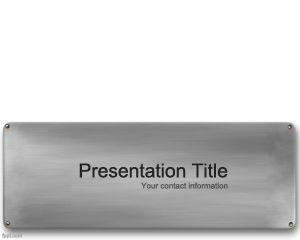 You can also download the template design with a gray badge and metallic style to make presentations with a nice cover slide design.